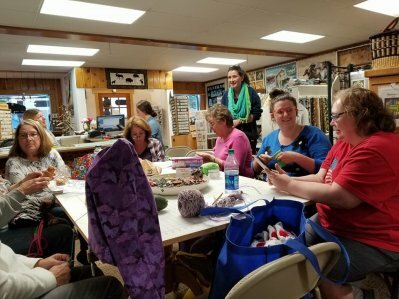 Come Join us for Knit Night in West Yellowstone! All are welcome! Bring your knitting, crocheting, or just come and say hi! Don't know how? We'll teach you! With the purchase of some needles and yarn, we will teach you how to cast on and knit. If you ever knit before and "forgot", you can usually get started quickly! 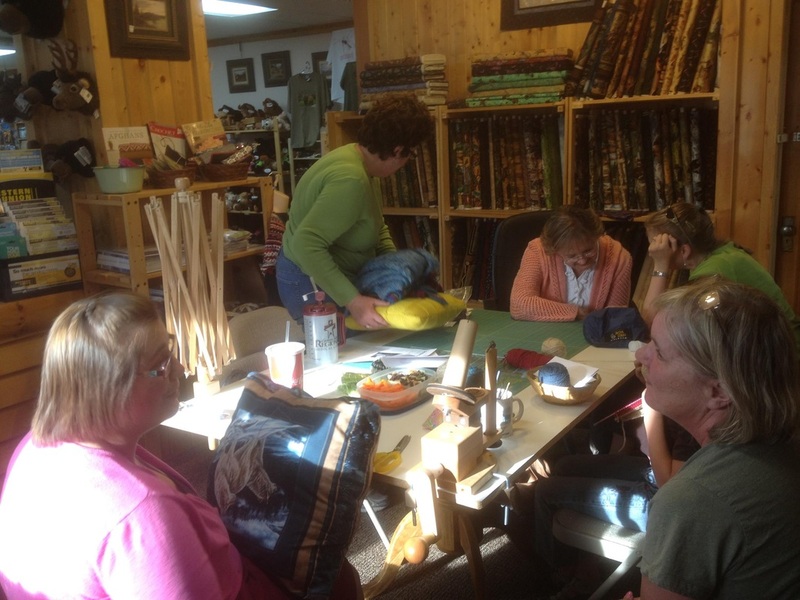 We love when visitors join us and chat about their projects and their home knit groups! 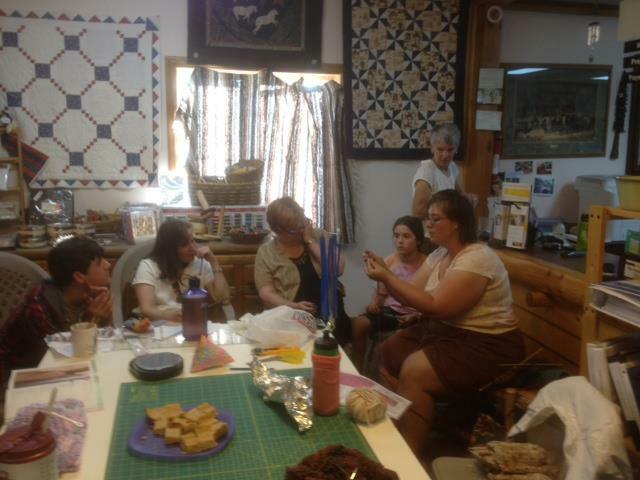 Visit our West Yellowstone Knitter's group on Facebook.